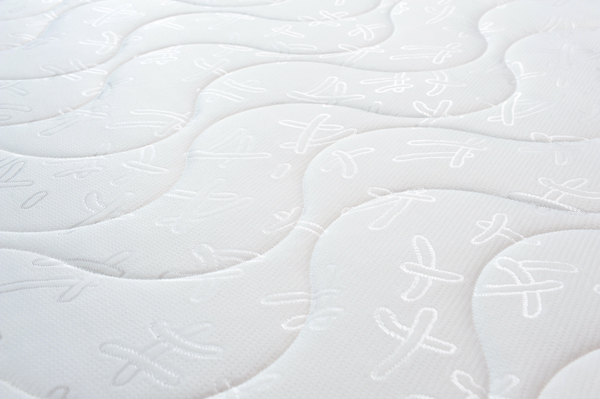 The HL 2000 Memory Foam Mattress is made from unique upper layer of high density visco-elastic polymer gel. 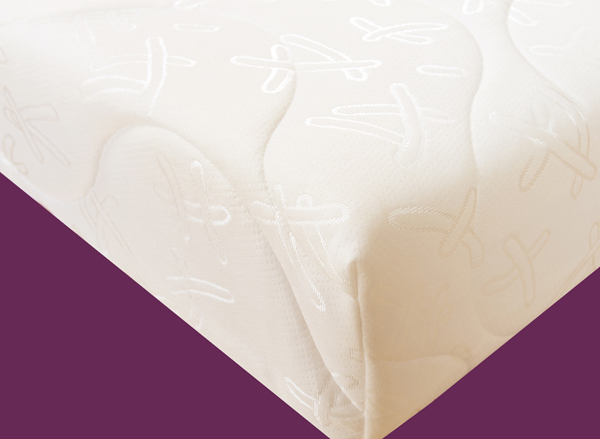 Originally designed for NASA missions, it is soft and pliable following the outline of your body perfectly. Excellent value for money. Delivery was very fast (next day), the mattress was easy to position as it is vacuum packed. It expanded quickly and we left it for two days in a well ventilated room. The smell was negligible and disappeared quickly. My child who uses it has been sleeping so much better since buying it. In fact I am going to buy another for my other child as there have been arguments as to who gets to sleep on it. Fantastic service from the company too. Very happy! !